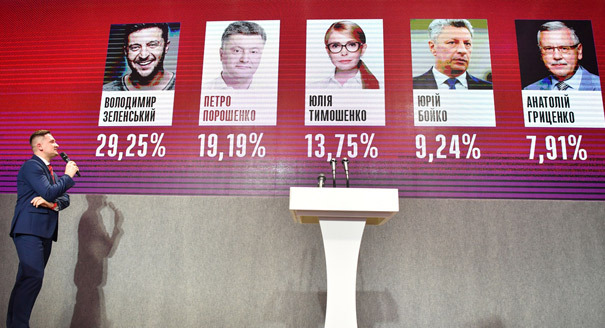 Konstantin Skorkin is an independent journalist specializing in the Donbas affairs. 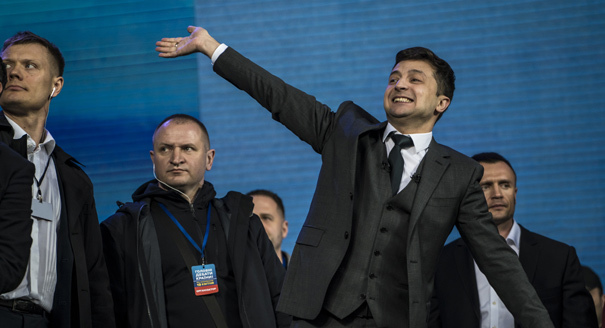 What Is at Stake in Ukraine’s Election? 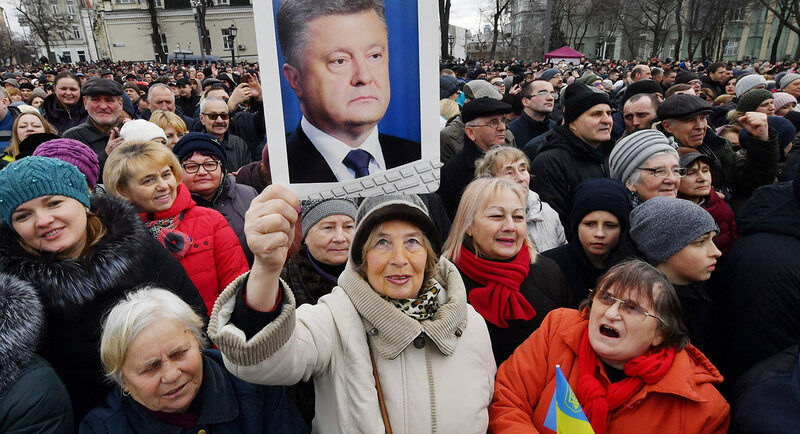 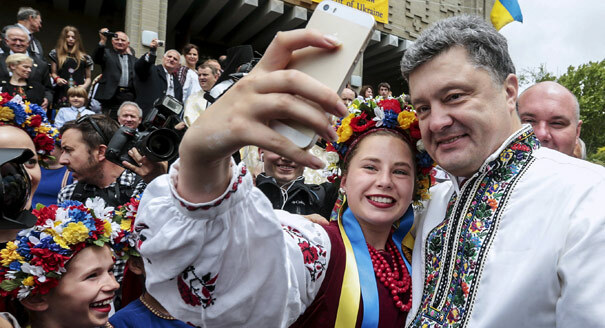 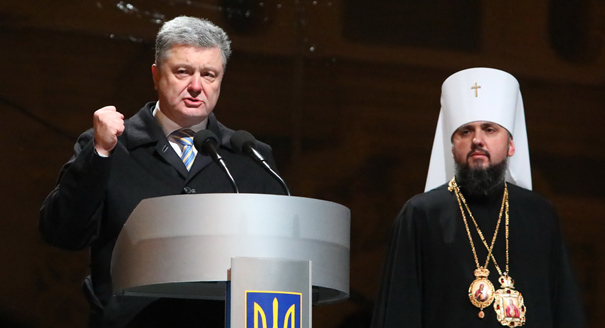 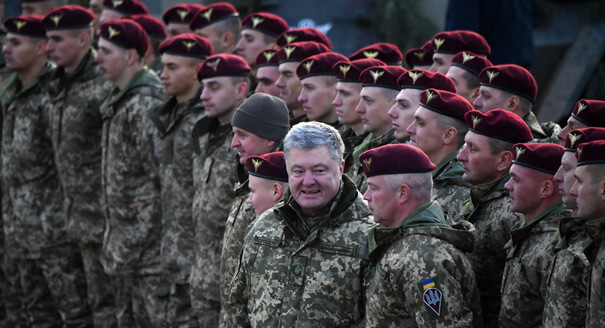 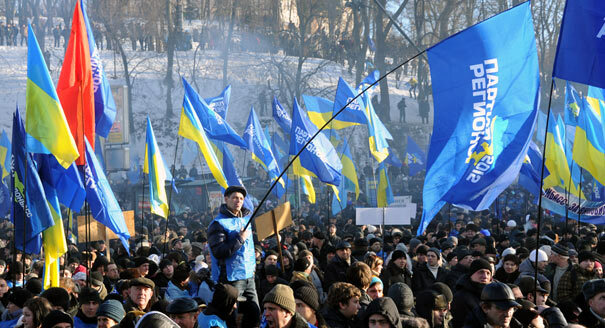 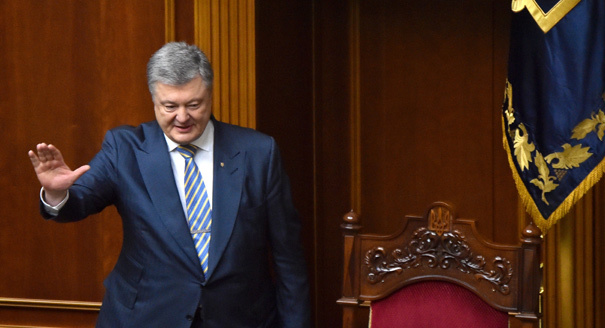 Martial Law in Ukraine: Poroshenko’s Pyrrhic Victory?